If you love working with horses, the Riding Club might have a job for you. We offer flexible hours and schedules to fit many various needs. 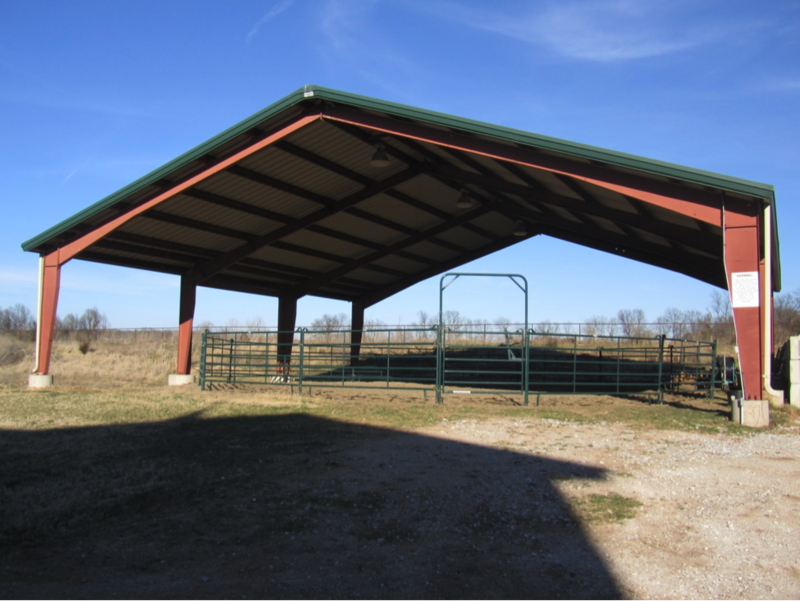 If you are interested in working here, call 417.861.6640 to schedule an appointment. 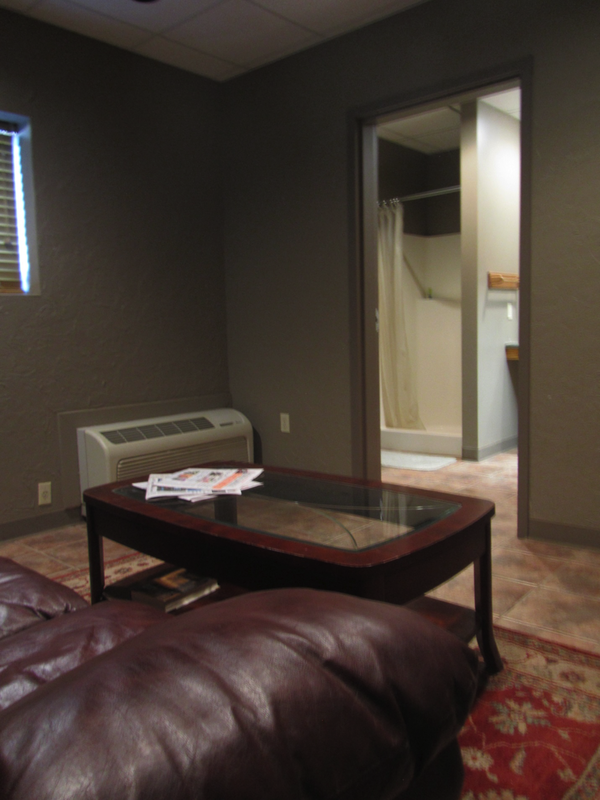 Our handicapped accessible facility can accommodate a wide range of events and interests. 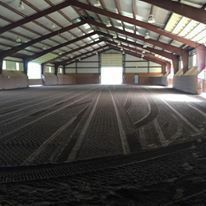 Even if you are looking into a space for a non-equestrian event, we may be able to accommodate.